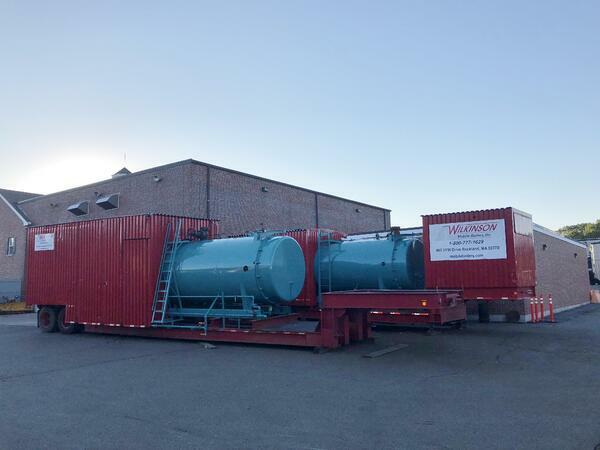 All of Wilkinson’s mobile boilers can be fired on gas or oil. We understand all customer sites offer differing fuels, therefore we need to be as flexible as possible. Our boilers are test fired prior to arriving at your facility. We arrive at your facility prepared. We will get you up and running with no nuisance downtime. 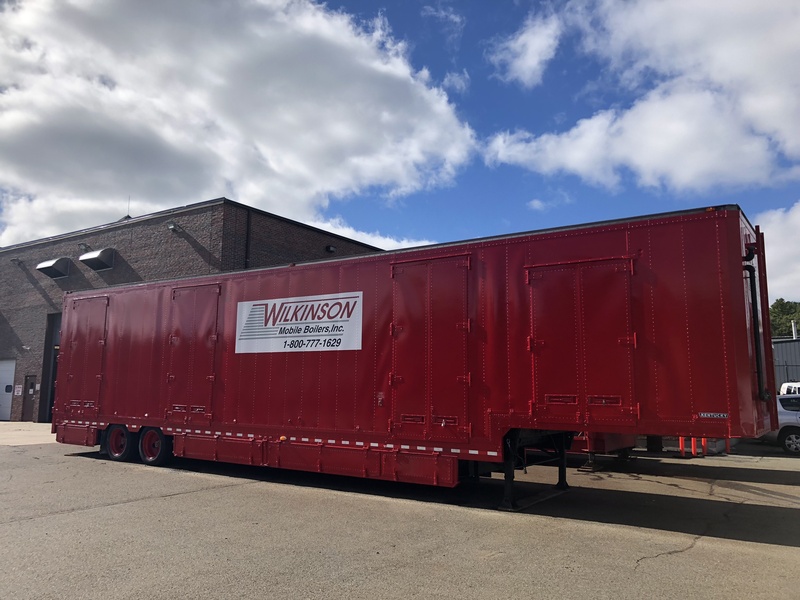 Our boilers can come with high performance steam/hot water distribution hoses or we can “hard pipe” by a crew of Wilkinson professional fitters and welders. The majority of Wilkinson’s mobile boilers feature the energy efficient Autoflame Combustion Management System. This control system ensures fuel savings as well as minimal carbon emissions. Wilkinson’s mobile boilers are continuously safety checked to ensure safe operation. We are committed to safety. We have established programs and guidelines to implement project safety and provide a safe workplace for all employees, vendors and customers. Here’s one more piece of information you need to know: our mobile boilers are available 24/7. If you need a mobile boiler or if you have any emergency issues, contact us at 800.777.1629.